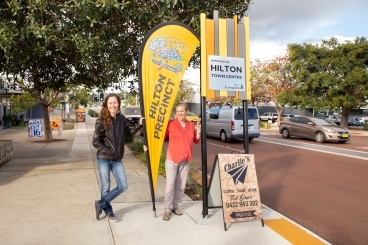 The Fremantle precinct system (precincts) is part of a range of community engagement practices used by the City of Fremantle. Precinct groups are run by community members to offer opportunities for information sharing, they "work in partnership with the City of Fremantle to get things done for the good of the community" (Precinct Working Group, September 2010). Precinct meetings are open forums where any community member can attend and engage on a range of community issues. Read more about the precincts and how they run in the Precincts Policy. Which precinct do you belong to? To find your local precinct contacts visit Freospace. Visit Freospace for the schedule of upcoming meetings.